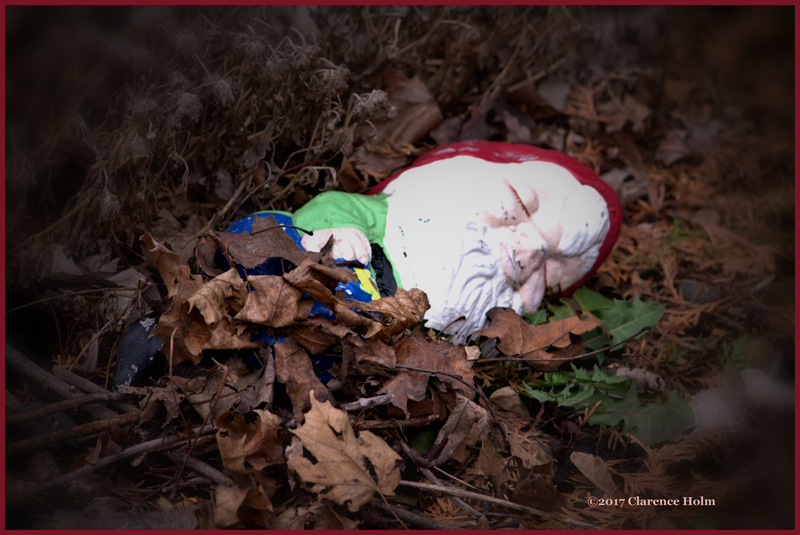 This entry was posted in challenge, Foolish thoughts, Photography, Poetry and tagged Fresh, garden, gnome, Haiku, Ronovan Writes Haiku Challenge, spring. Bookmark the permalink. Time for that gnome to wake up!